Financing as low as 5.5% APR ! ! ! This Toyota Corolla is reliable and stylish. It will ease your mind knowing you are making a great investment. The complete SERVICE HISTORY is available as well, so you can be sure that it has had all required maintenance and servicing since it was new. We performed a thorough MULTI-POINT INSPECTION on this and every vehicle that we offer for sale to assure your complete satisfaction. We know safety is key for purchasing a vehicle. We also know that this vehicle has never been in any kind of wreck. With the 1.8L L4 DOHC 16V engine you will get excellent fuel economy and have plenty of power for tough traffic. Become one with the road with the performance tuned suspension of this Toyota Corolla. Get all the power, safety, and convenience rolled into one with this Toyota Corolla. Do you hear that? Nothing, exactly. This car is mechanically perfect and ready for you to drive off the lot. Aside from the usual wear and tear, the exterior is first-rate. The interior of a used vehicle can take the hardest hits but the condition of this one has been well kept. 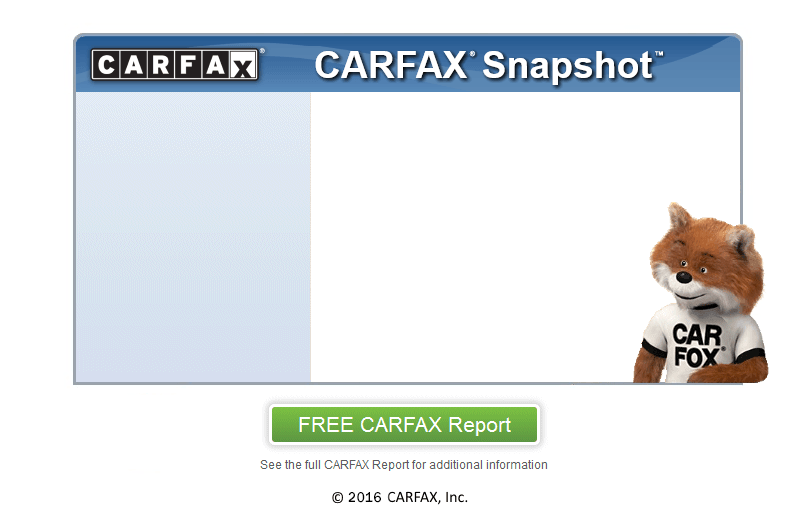 At Roanoke Auto Sale, we secure your confidence by running a CARFAX report on every vehicle. Want a great deal? This car has been set under the BLUE BOOK value and won't last long. With amazing deals at Roanoke Auto Sale, you will be sure to drive away smiling.